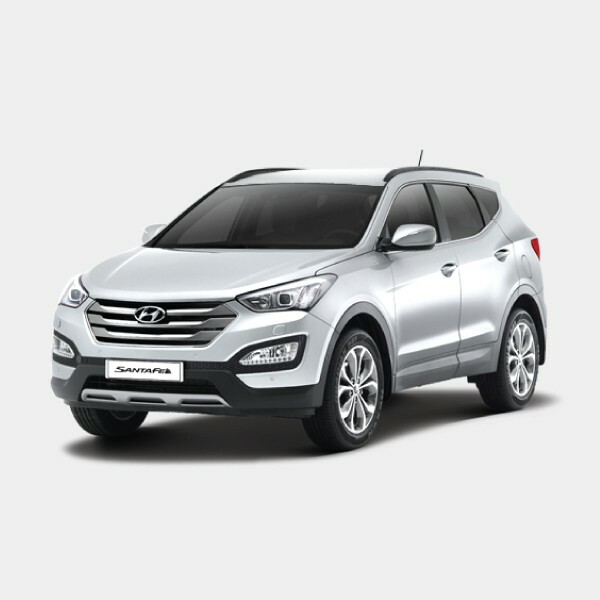 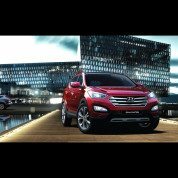 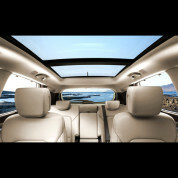 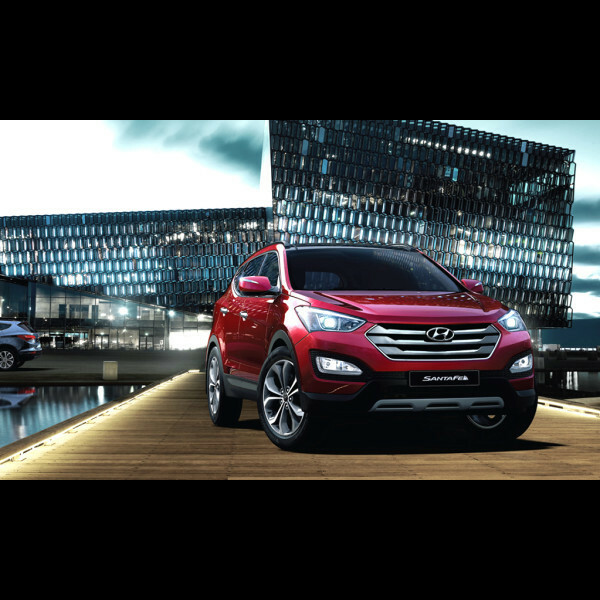 Brand New Hyundai Santa Fe. 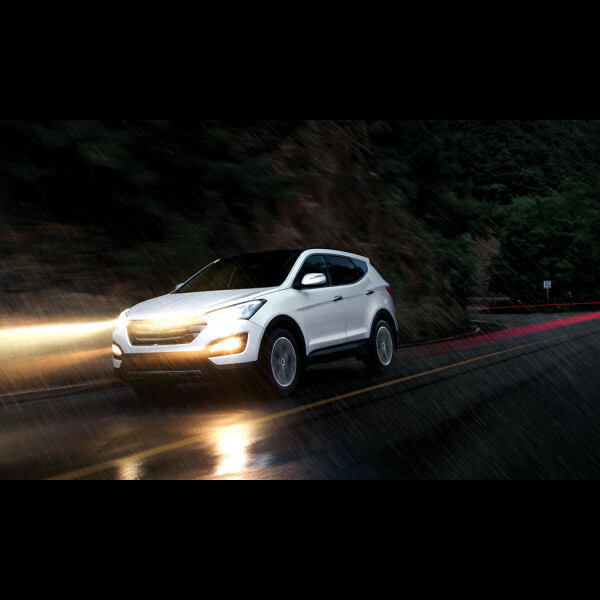 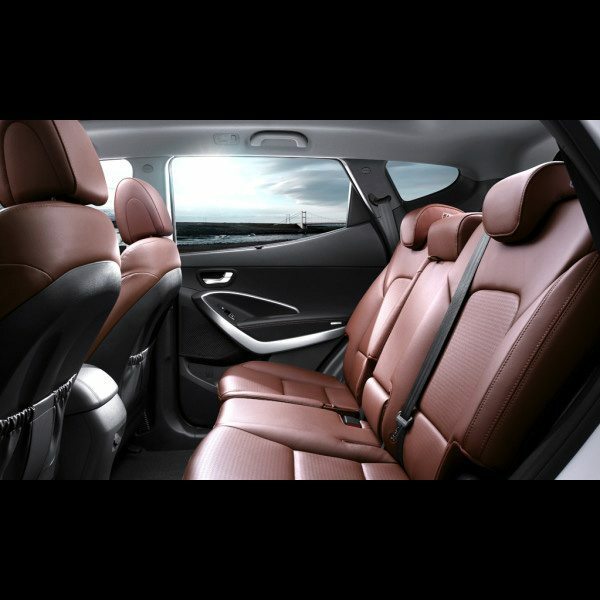 The Hyundai Santa Fe is a spacious, comfortable and powerful SUV that’s been designed for the way you and your family live. Savour the pleasure of driving with a sense of comfort not only in the front but also in the back so that the entire family can enjoy the ride. Plenty of luggage space makes any journey a relaxing memory to cherish.